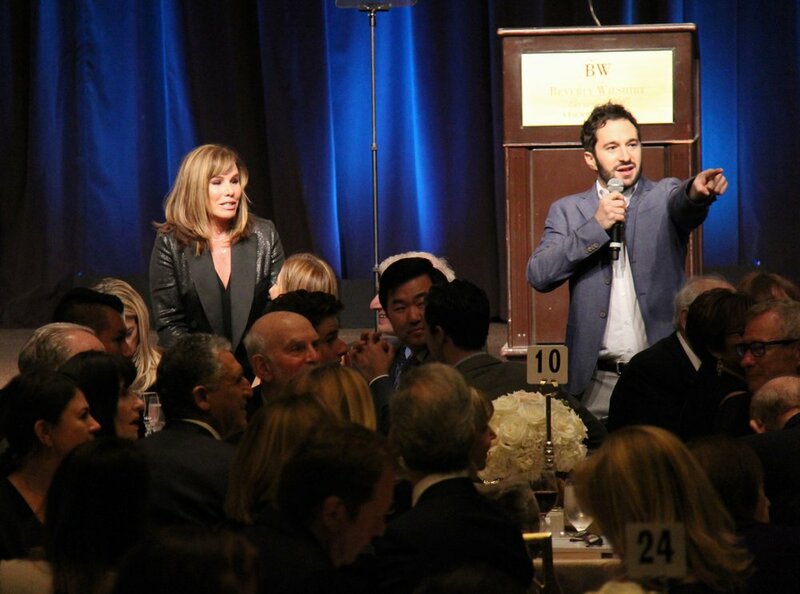 Aaron took to the stage with Melissa Rivers to co-host the Los Angeles Museum of the Holocaust’s annual fundraising gala honoring CNN icon, Wolf Blitzer. This year’s event hosted 75 living survivors among the audience, more than any previous gala. HWP also provided the signature film for the evening focusing on 2nd and 3rd generation Holocaust survivors. The film aims to flip the narrative by sharing the stories of success by survivor’s descendants. In the ultimate show of respect, Aaron asked for the survivors in the room to stand, then the 2nd and 3rd generation descendants. Lastly, he asked those whose lives have been touched by a survivor to rise. The Wolf Pack stood proud with every single person in the room.